Santo Domingo.- President Danilo Medina designated writer and former minister of culture Pedro Vergés as the new Dominican ambassador in Canada. He replaces Briunny Garabito, who was recently named as Dominican ambassador to the People’s Republic of China. 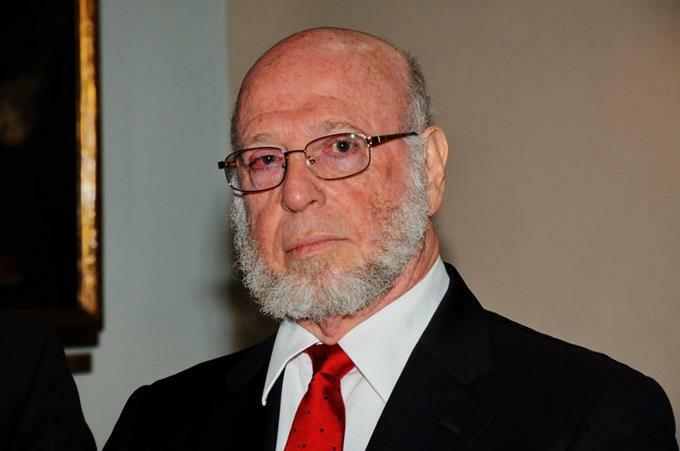 Vergés was replaced by Eduardo Selman at the Ministry of Culture in May, shortly after the end of the 2018 Santo Domingo Book Fair. The author of Solo Cenizas Hallarás, who will remain in the diplomatic post for two years, was the Dominican Republic’s ambassador in Spain from 1996 to 2000, Germany 2005-2009, and in Japan 2009-2013. Vergés has also served as the permanent representative of the Dominican Republic at the Organization of American States (OAS).